Miami Vascular Specialists (MVS) understand that women have unique cardiac and vascular needs. MVS offers comprehensive treatment options for many women's health issues including uterine fibroid embolization, treatment of pelvic congestion syndrome, fallopian tube blockages and treatment of varicose and spider veins. Uterine fibroids are noncancerous growths in the uterine wall that can cause heavy menstrual bleeding and pain. This condition affects nearly half of all women over 35 years of age. Chronic pelvic pain may be caused by varicose veins in the pelvis and occurs in 1 in 8 women from 20-50 years of age. Fallopian tube blockages may affect fertility. 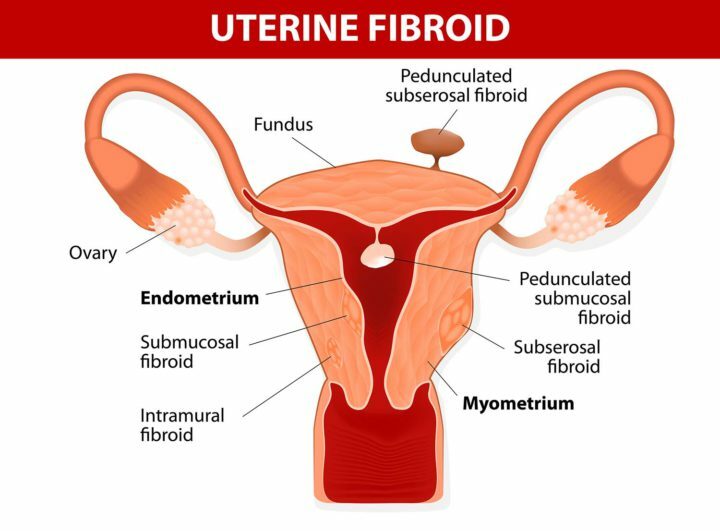 Uterine fibroids may be found during a routine pelvic exam. If a patient presents with symptoms that may suggest uterine fibroids, testing may include ultrasound, MRI or lab tests. Treatment often begins with watchful waiting or medications. For more advanced cases, a physician may recommend a noninvasive procedure such as MRI-guided focused ultrasound or uterine artery embolization. Our interventional radiologists are experts in uterine artery/fibroid embolization and have participated in clinical trials in this area. They see patients as a part of a dedicated Fibroid Center. Pelvic Congestion Syndrome (PCS) is a condition that involves varicose veins forming around the ovaries, which can affect the veins in the pelvic area leading to blocked or “congested” blood flow, often resulting in chronic pelvic pain. It’s a relatively common condition that may go undiagnosed. Evaluation of pelvic congestion syndrome begins with an OB/GYN ruling out other sources of the pain or inflammation. If PCS is suspected and medications are unable to resolve the condition, our interventional radiologists can conduct a thorough assessment of the extent and location of the abnormal veins using imaging techniques such as MRI, ultrasound and pelvic vein x-ray with a contrast dye. A minimally-invasive outpatient procedure is often an effective therapy to treat this condition, during which the interventional radiologist guides a catheter through a vein into the pelvic area to stop blood flow to the area and seal off the affected veins.